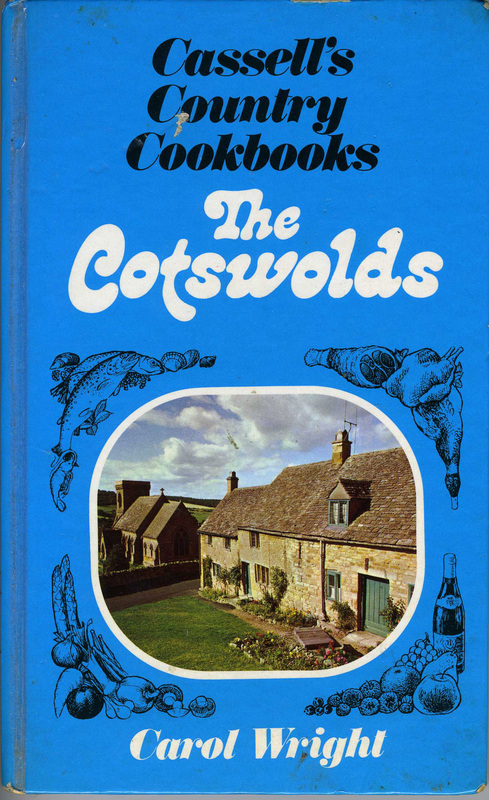 This is another from Cassell’s Country Cookbooks – The Cotswolds (1975). Undeterred by the complete failure that was the Savoury Omelette I decided to make a cake from this book. It’s very similar to a cake that I used to make as a child which I remember being called Kunzle Cake, and I although I’ve come across this type of cake as an adult, I’ve never heard anyone else call it a Kunzle Cake. Kunzle cakes do seem to be a thing, but what you see on that site is a whole other type of cake. God only knows what was going on there. Anyhow, in my head, this type of cake is called a Kunzle cake, and I used to make them a lot. They were pretty much my favourite foodstuff as a child – really easy to make, no cooking required, simple ingredients, and tasty. Very tasty.